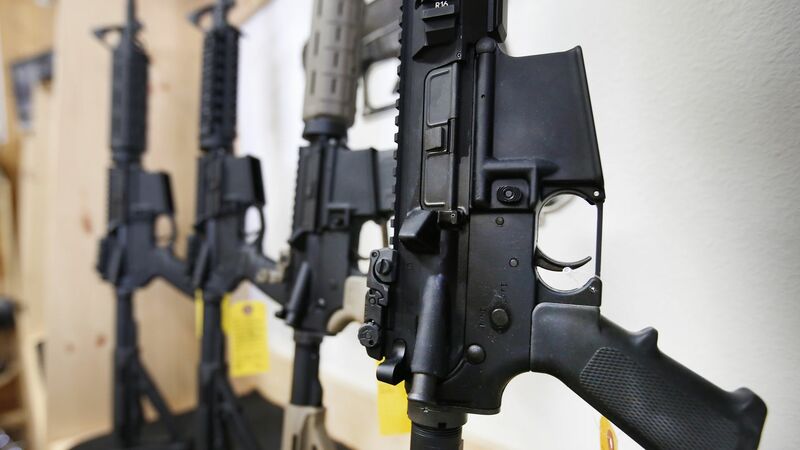 "We are joining other companies in our industry to examine what we can do to help end the tragedy of mass shootings, and an immediate step we’re taking is to engage the limited number of clients we have that manufacture assault weapons for non-military use to understand what they can contribute to this shared responsibility." Reading between the lines: This sounds like Bank of America thinks that servicing these manufacturers may not be consistent with its Responsible Growth strategy, which calls for "addressing the challenges of our time." The context: In 2015, Bank of America and other banks backed away from funding coal mining. Delta tweet this morning: "Delta is reaching out to the NRA to let them know we will be ending their contract for discounted rates through our group travel program. We will be requesting that the NRA remove our information from their website." The big picture: "A call to boycott the National Rifle Association became the top trend on Twitter as users of the global social media platform demanded that a variety of companies sever ties with the lobbying group." United Airlines also tweeted: "United is notifying the NRA that we will no longer offer a discounted rate to their annual meeting and we are asking that the NRA remove our information from their website." Go deeper ... Axios list of companies dropping NRA partnerships amid social media uproar.